Pearl remembers Nell’s feet stretched towards the campfires on the beach, her fourth toe curled in and nestled against the middle toe like a small prawn. They all have a curled fourth toe – Diana, Lucy, Pearl. When Pearl’s grandmother Nell dies unexpectedly, Pearl and her family – mother Diana, sister Lucy – return to Kangaroo Island to mourn and farewell her. 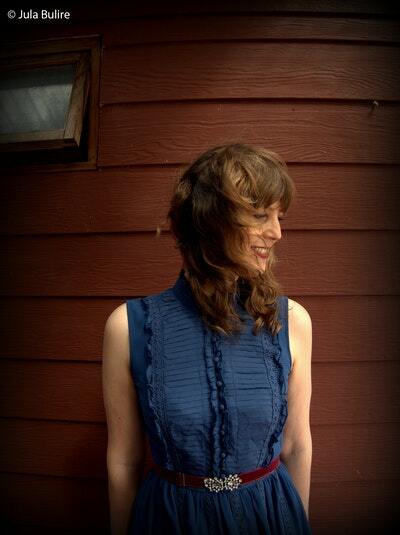 Each of them knew Nell intimately but differently, and each woman must reckon with Nell’s passing in her own way. 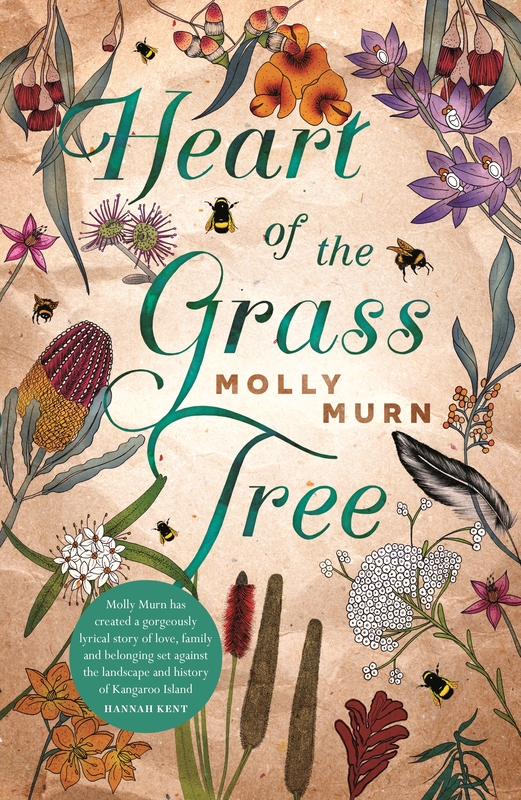 But Nell had secrets, too, and as Pearl, Diana and Lucy interrogate their feelings about the island, Pearl starts to pull together the scraps Nell left behind – her stories, poems, paintings – and unearths a connection to the island’s early history, of the early European sealers and their first contact with the Ngarrindjeri people. As the three women are in grief pulled apart from each other, Pearl’s deepening connection to their history, the island’s history, grounds her, and will ultimately bring the women back to each other. My mother kept bees: Apis mellifera ligustica, the Ligurian bee, which exists in its purest strain here on Kangaroo Island. The bees were born in the Ligurian Alps in the days of the Roman Empire and were introduced to the island in the early 1880s by a certain August Fiebig. A searing and hope-filled debut that would be perfect for a mother-daughter book club. 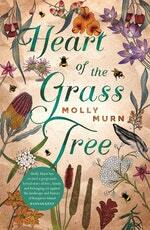 Molly Murn reflects on the creation of Heart of the Grass Tree.